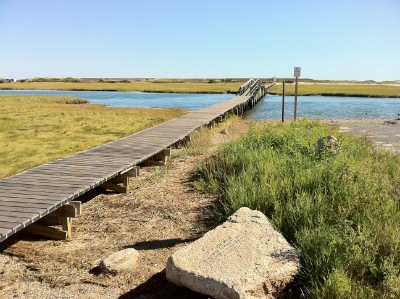 ​The Town of Barnstable includes seven villages within its boundaries. 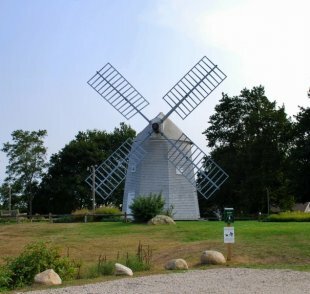 Each village has unique and significant cultural and historical qualities. 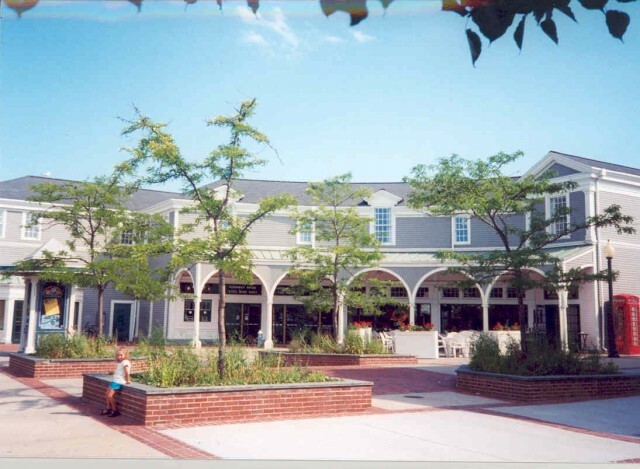 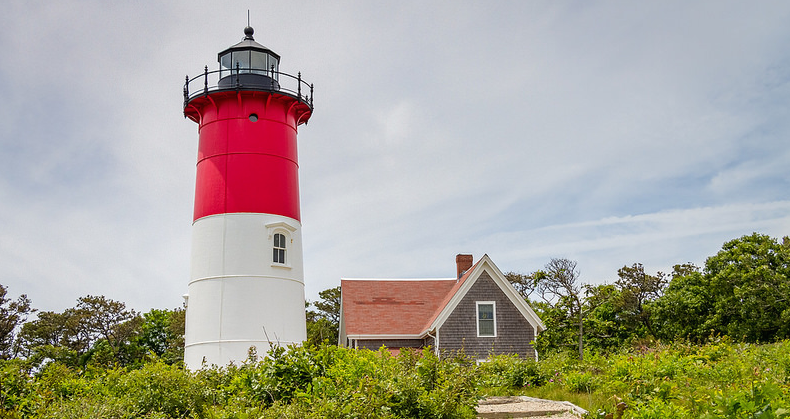 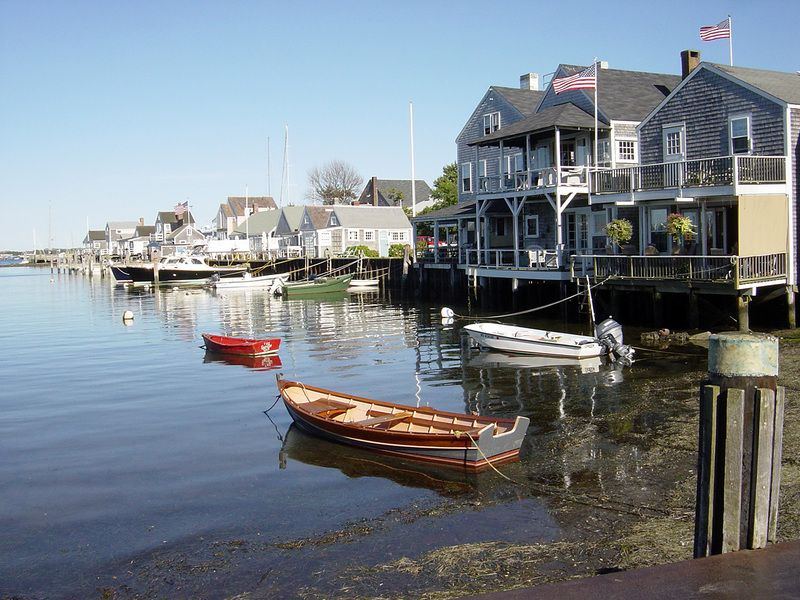 ​The Town of Bourne is a medium-sized rural community at the gateway to Cape Cod. 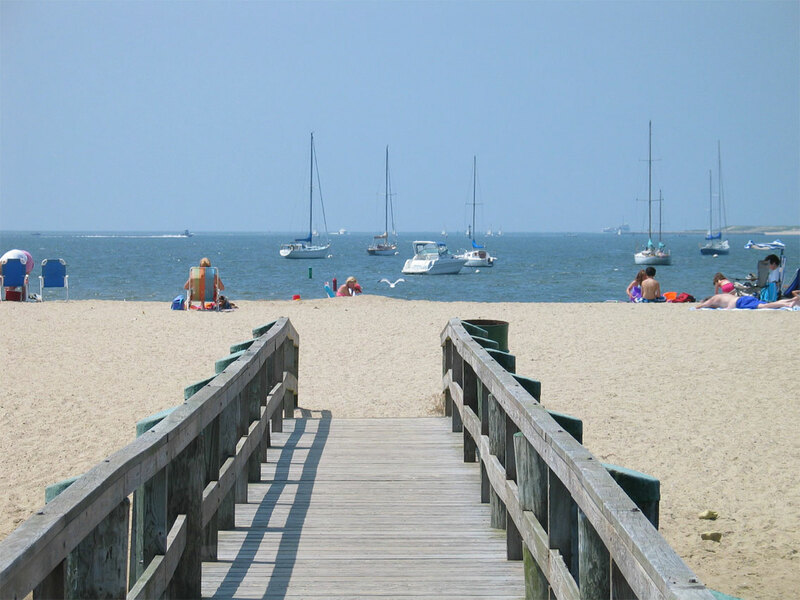 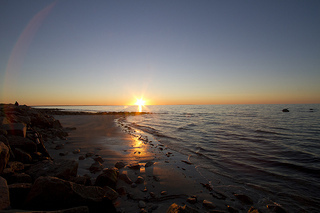 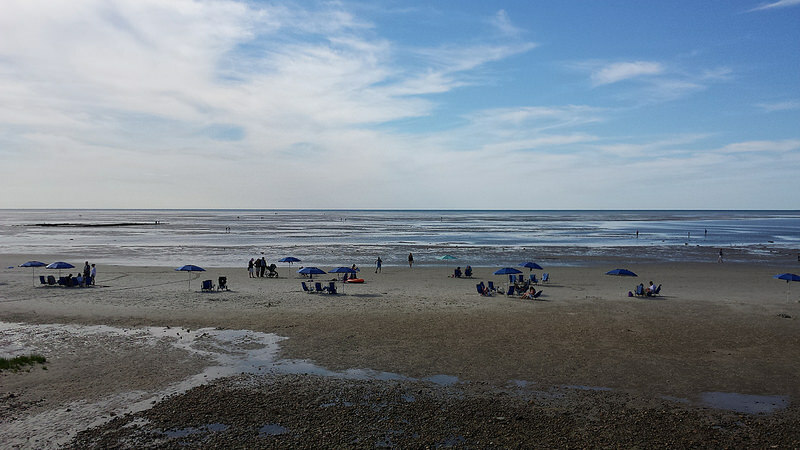 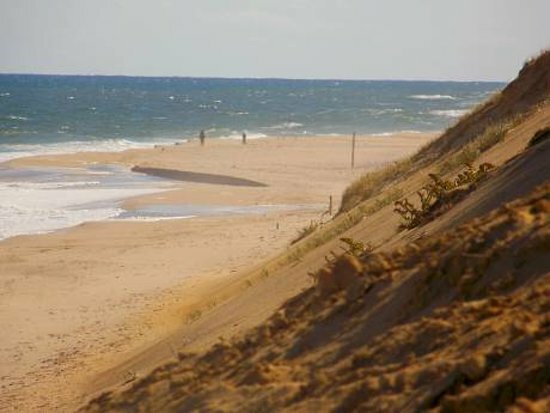 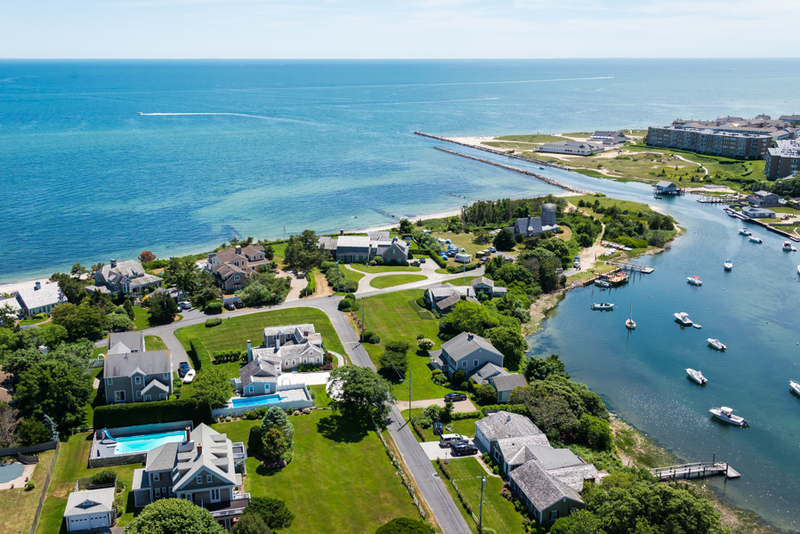 ​Brewster is an historic sea captains' town located on the bay side of Cape Cod. 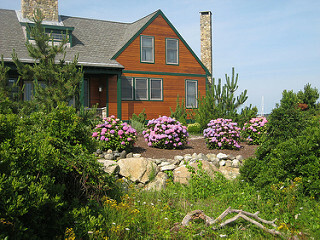 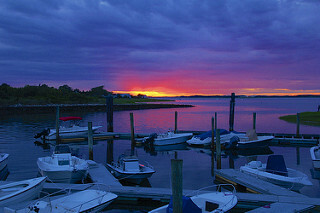 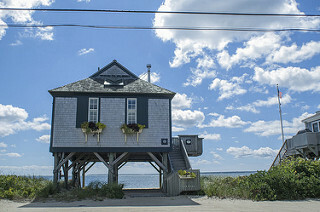 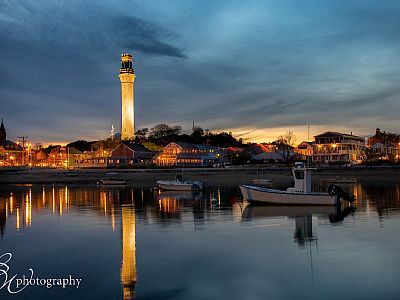 ​Dennis, named an All American Town in 1978, combines its traditional New England heritage with modern day conveniences. 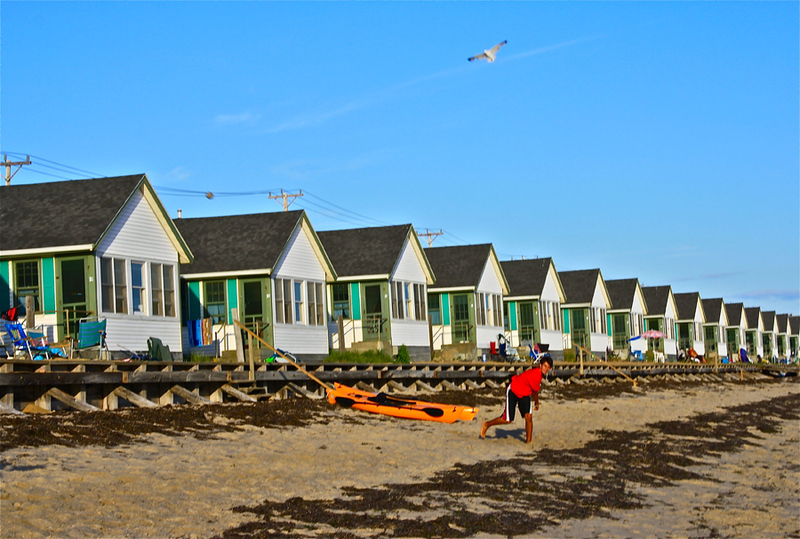 Falmouth is a large town geographically, and probably has one of the longest coastlines in the State. 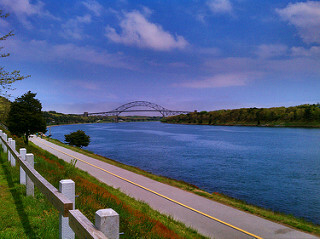 The Town of Truro is a small, rural community of Lower Cape Cod where the quaint and unique character of "Old Cape Cod" is preserved.